Also starring in the episodes will be Morven Christie who recently played the role of Amanda in the crime drama Grantchester. Arsher Ali who played the part of Malik Suri in the critically acclaimed The Missing (BBC One) takes up a role in the guest cast. 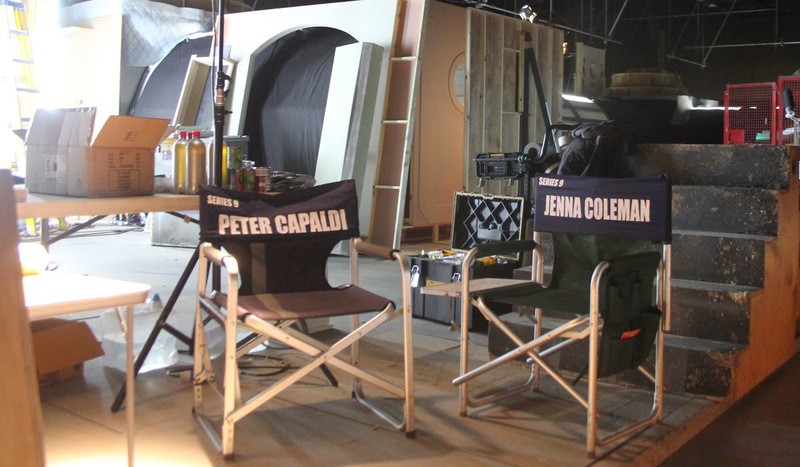 Further guest cast for series 9 will be released over the coming months.